Growth mindset is a current buzz phrase in education circles, but don't let that sour you on its meaning. While measuring what students know via tests remains important, it's also important to measure, and honor, how far they've come in a year (or any time frame) - thus, growth mindset. In essence, how much progress are students making in what they are learning? So the leadership team at Van Buren Elementary, led by Principal Helmuth, decided to create a fun way to encourage students to be excited about growth. 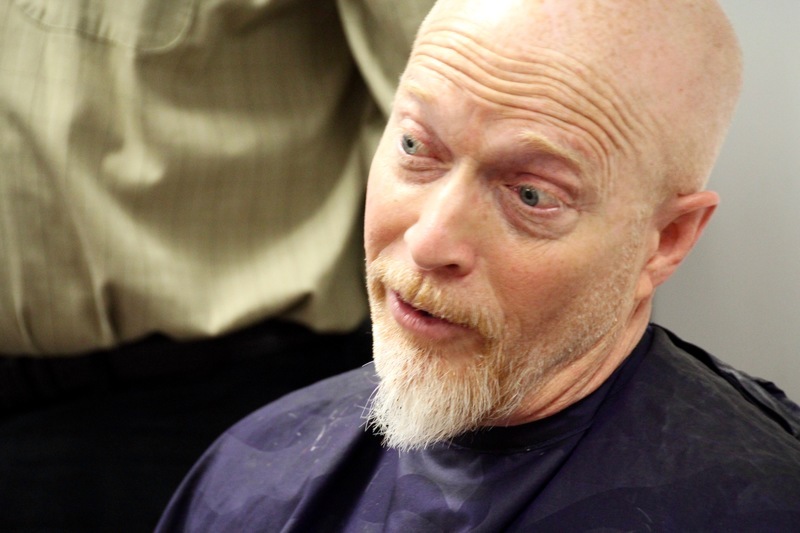 At the beginning of the year, students learned that Mr. Helmuth was going to grow a beard (much to his wife's dismay), and towards the end of the year, there would be a school-wide celebration to honor students who met their growth goals. And those who met their goals would be entered in a drawing to take part in the "Shave the Beard" event. 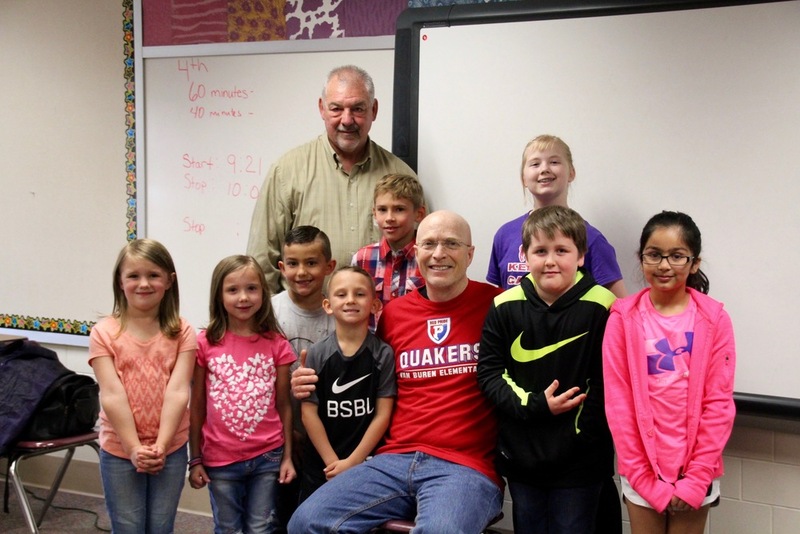 One student from each grade had their name drawn and were treated to a special time with Mr. Helmuth and Mr. Tharp, his long-time barber from Plainfield's Silver Shears. 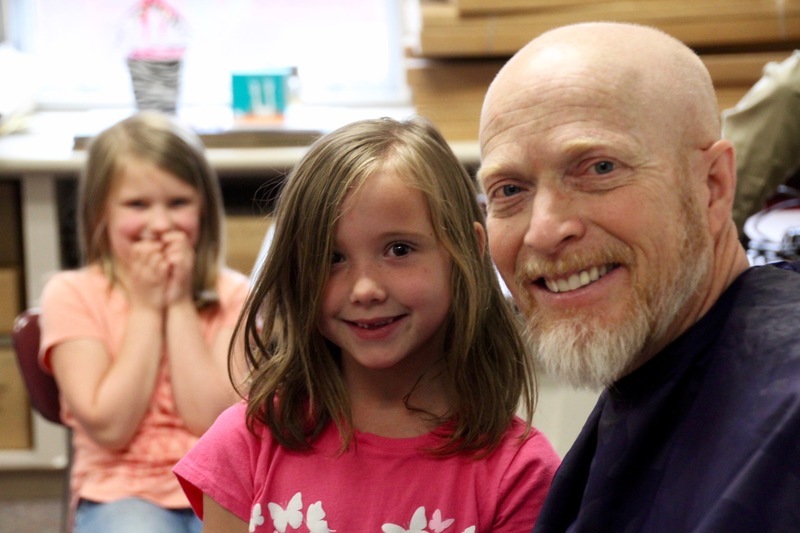 With a great sense of calm and skill, Mr. Tharp took each child's hand and guided them in shaving the portion of the beard that they selected. Mr. Helmuth, ever the jokester, teased them along the way, asking one student if he was keeping his eyes open. 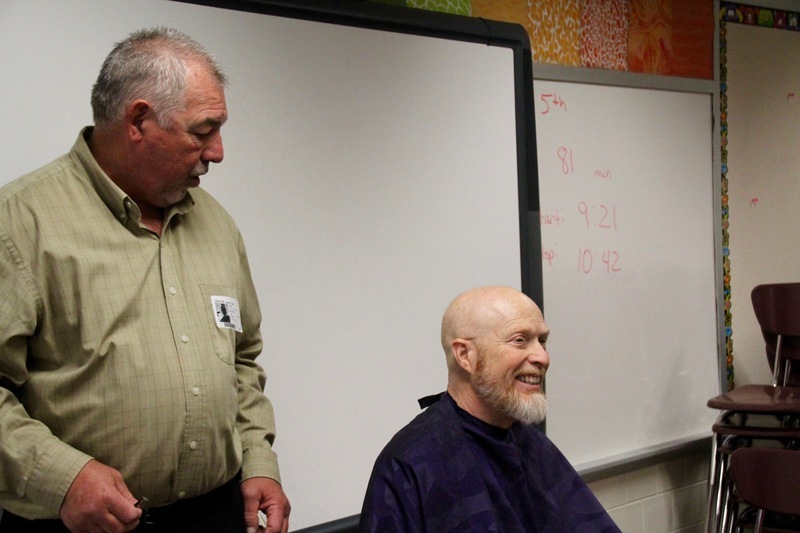 And never wanting to pass up an opportunity to think about future careers, Mr. Helmuth asked Mr. Tharp to talk about choosing to be a barber and why he loved his job. 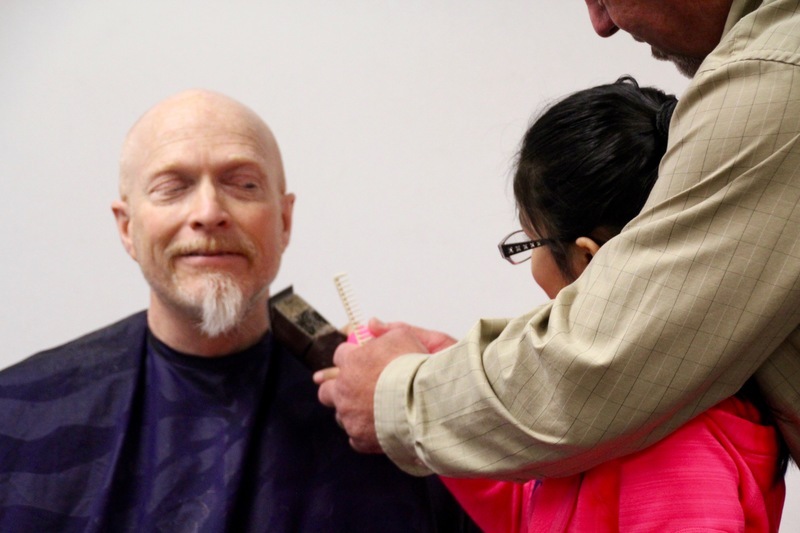 While shaving the beard was the purpose, it was clear the students loved the chance to be recognized and honored for their hard work. 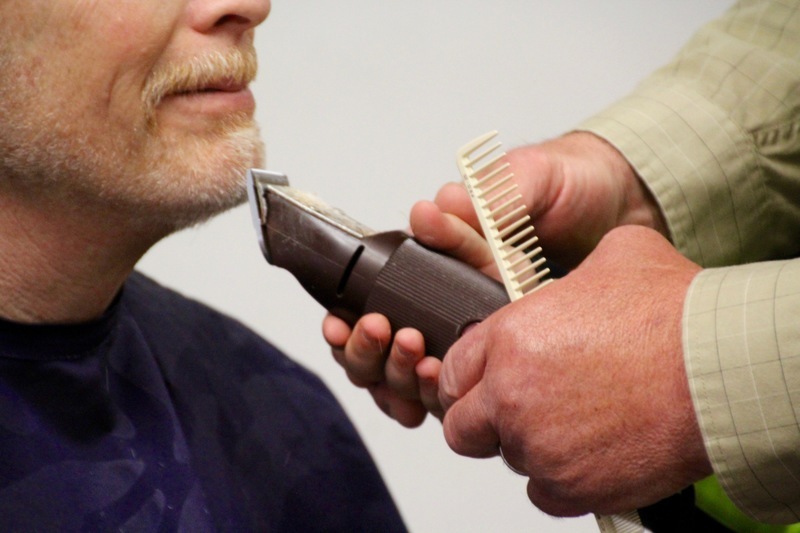 And they loved the gentle teasing and needling that Mr. Helmuth gave them when they picked up the tools of the barber trade. Plainfield schools will always strive to carry on our high performing, honored and successful traditions, but there is an awareness that learning should be fun, first and foremost. And the students at Van Buren, through their own approach to a growth mindset, have proven that fun and learning can go hand-in-hand. Copyright ©Plainfield Community School Corporation 2019. All rights reserved.